MDM Landscapes offers professional hardscape services in Dallas-Fort Worth, TX such as repairs and installations. Whatever your hardscape elements may be, and whatever materials are in use, we are sure to have the knowledge, skills, and experience necessary to install or replace your hardscape on time and within budget. Schedule your appointment for your consultation by giving us a call 817-396-0125. Hardscape refers to hard materials used in landscape design that are typically inanimate and often manmade. The structures that are incorporated into the natural landscape, such as a driveway, paved area, retaining wall, or anything made of concrete or stone etc. “Softscape”, by comparison, refers to the natural elements of horticulture in the landscape. Wood, while natural, is also considered to be hardscape. Hardscape features allow for the creation of elements that wouldn’t be possible in nature due to shifting or soil erosion. They are perfect for traffic-bearing areas that would otherwise lead to dead grass or worn earth. When you need hardscape services in DFW, you can depend on us. 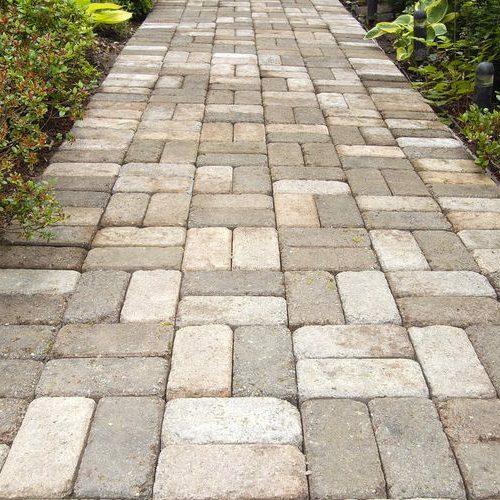 Hardscape elements don’t require mowing, fertilizing, pruning, trimming, or other preventative maintenance like living elements will, which makes them very attractive to many commercial property owners, apartment complexes, and whole residential development contractors looking to redesign their landscape. They are even ideal for homeowners who want little to no maintenance hardscape to compliment their home. Drainage is a concern with hardscape features, as the lack of soil makes absorption less likely. It’s important to ensure enough capacity for water or other runoff, particularly after large storms, to avoid damage to the landscape. Another thing that people need to be aware of is that hardscaping can be expensive. This is due to the materials that are used such as wood and stone. While this can be seen as a drawback for some, they also need to remember that hardscaping lasts a lot longer than softscaping. This is because softscape services use trees, flowers, plants, and grass to build up a property, so although hardscape services can be pricey, they are an investment service for your property and will last for years and years to come. Because of the variety of materials and applications in hardscape, a number of tools can be required for a given project. MDM Landscapes has all the tools and experience needed to ensure your hardscape is installed or repaired professionally and within budget. If you need hardscape services in Dallas-Fort Worth, TX, we’re here for you! If you are wanting hardscape services in the DFW area, there is no better place to go than MDM Landscapes. When it comes to your business, apartment complex, or residential development, you want it to look as good as possible. We typically think that individual homes can benefit from landscaping but businesses, apartments, and whole developments can increase their value and have a lot more curb appeal with hardscaping. The reason that property owners should work with the experts at our landscaping company is that we will truly realize your vision. Whether you want a gazebo on your property or a tile patio for people to hang out on, we can make this dream a reality. All you have to do is call us at 817-396-0125 and we will set up a consultation for hardscape services in Dallas-Fort Worth, TX. We will go over what we think needs to be done, as well as pricing and the whole hardscaping process. We want our clients to have choices when it comes to our hardscape services in Dallas-Fort Worth, TX, which is why we offer a range of hardscaping that we can do for commercial properties. Even water features are considered hardscape. While certainly counter-intuitive, water features such as ponds or fountains (whether made of concrete, stone, or ceramic) are considered hardscape because they include hard structures like banks or even stone walls. Our professionals are able to install ponds and fountains, as well as make any repairs that are needed if there happen to be any damages. 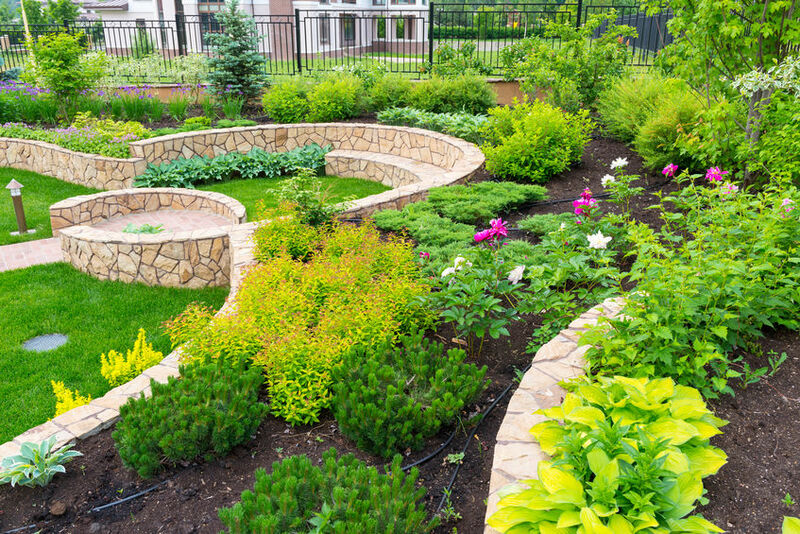 If you ever need premium grade landscaping services, such as hardscape services in Dallas-Fort Worth, TX, contact MDM Landscapes today at 817-396-0125. We will help you decide what type of hardscaping you need for your commercial property, apartment complex, or whole residential development so that we can help elevate the look and add more value. We work with you to help you achieve the look you want for your property. Updated on April 10, 2019 at 2:19 pm by MDM Landscapes.